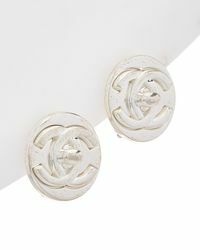 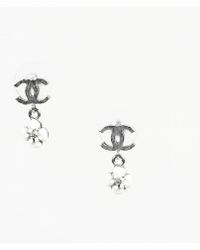 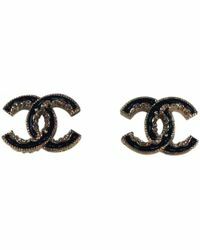 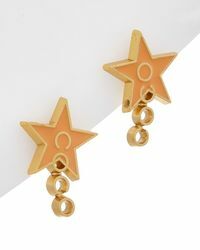 Invest in a standout hero jewelry piece this season, with a pair of earrings from Chanel. 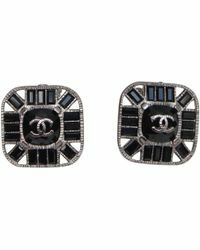 Inspired by the bold character of Mademoiselle Chanel's first jewelry collection in 1932, this vintage-inspired collection boasts coveted styles that are designed to be worn by women of impeccable taste. 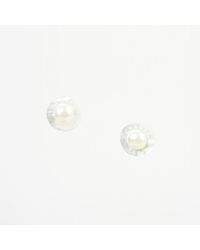 With everything from white-gold diamond droplet styles to statement studs, there is no better way to complete an outfit. 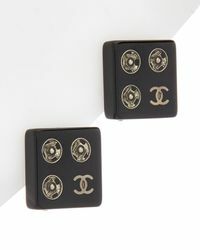 Each piece features the Chanel trademark of concise detailing and dazzling design. 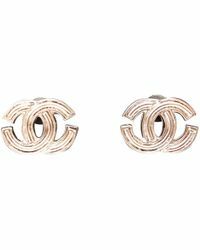 Boasting elegance with a captivating originality, this Chanel earring collection is finished with the iconic interlocking 'C' motif.